Old Town Brewing: a powerhouse with so many recent awards, they’ll probably need to upgrade the trophy case soon. Triple medalist at the 2019 Best of Craft Beer Awards, two Gold metals from the 2018 World Beer Cup, two Bronze metals at the 2018 Oregon Beer Awards, and three of the Top 20 IPAs in Portland via Willamette Week.  One of 2019s top 10 Portland breweries via Beervana. 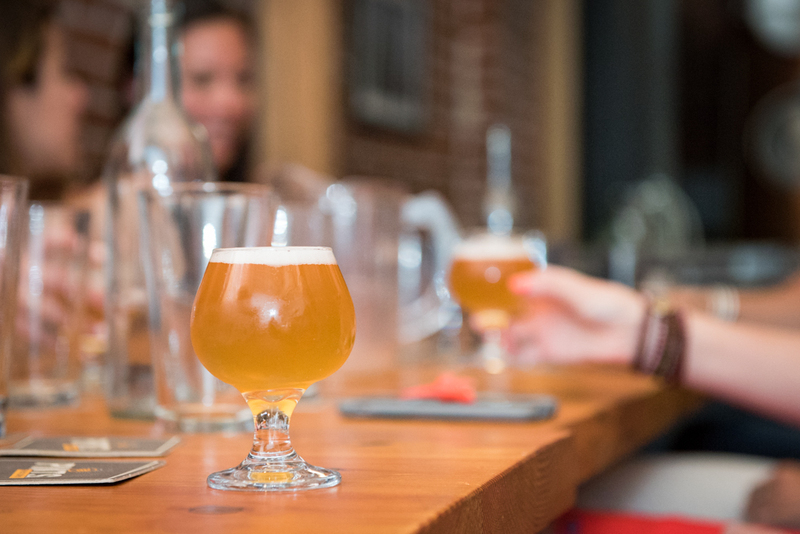 Ascendant Brewing: This small batch brewery boasts a Gold from the 2017 Great American Beer Festival and two Silvers from the 2017 and 2018 World Beer Cup. Their 3.5 barrel brewing system gives them the freedom to create a constantly rotating seasonal tap list using fresh ingredients and unique flavors. Rock Bottom Brewing: Head Brewer Todd Britt’s Port-Chata has taken home Silver and Bronze metals in back-to-back years at the Oregon Beer Awards and his Belgian Quadruple aged in Pinot Noir barrels won Gold at this year’s Festival of Barrel Aged Beers. 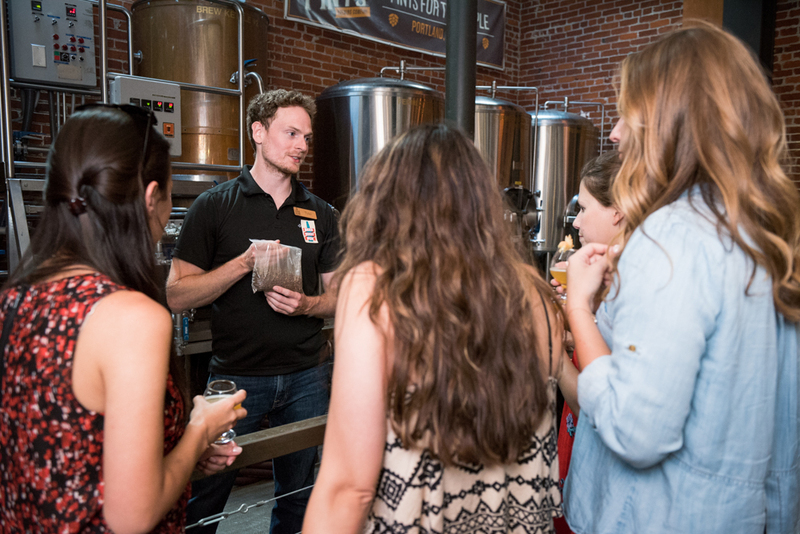 During the tour, your brewing expert/tour guide will take you behind the scenes to see how beer is made and help you differentiate between the hops, malt, and yeast flavors. 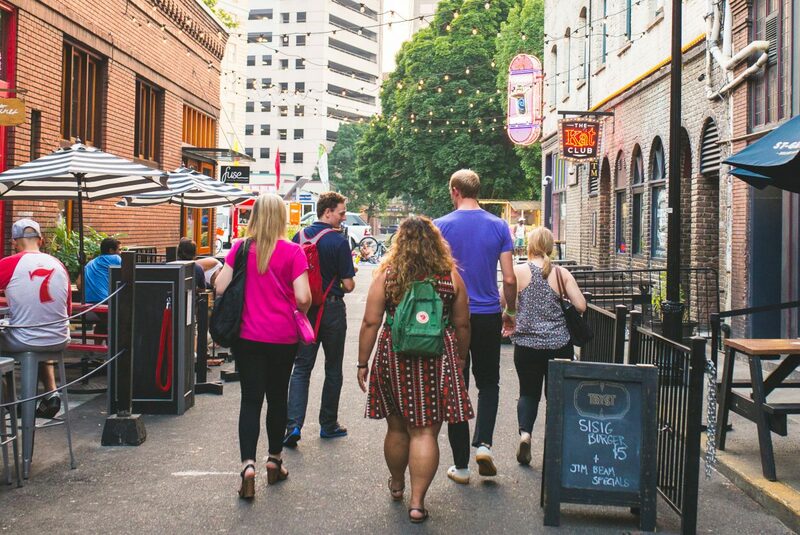 Between breweries, we take you back in time to the days of saloons and speakeasies as we walk through the historic part of the city. We visit Portland’s oldest bar founded in 1879 and tell stories of how local rumrunners managed to evade police during prohibition. 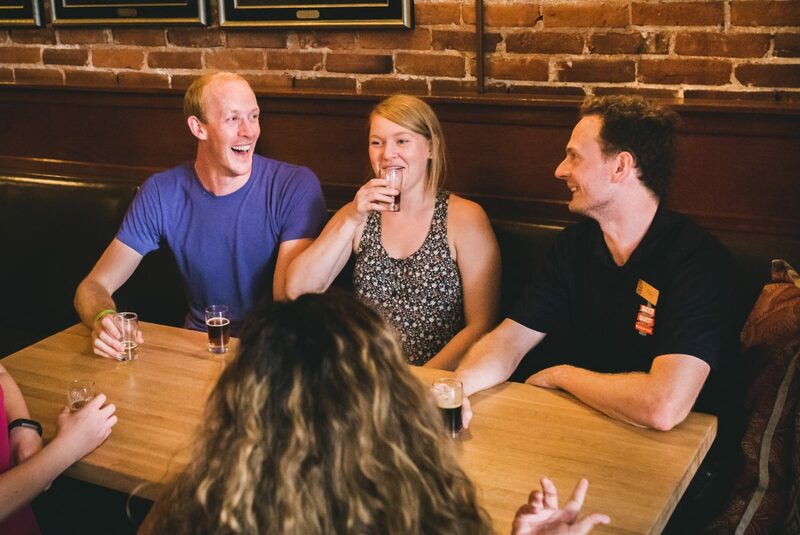 The Historic Brewery Tour is roughly 3 hours and includes 11 beer samples. 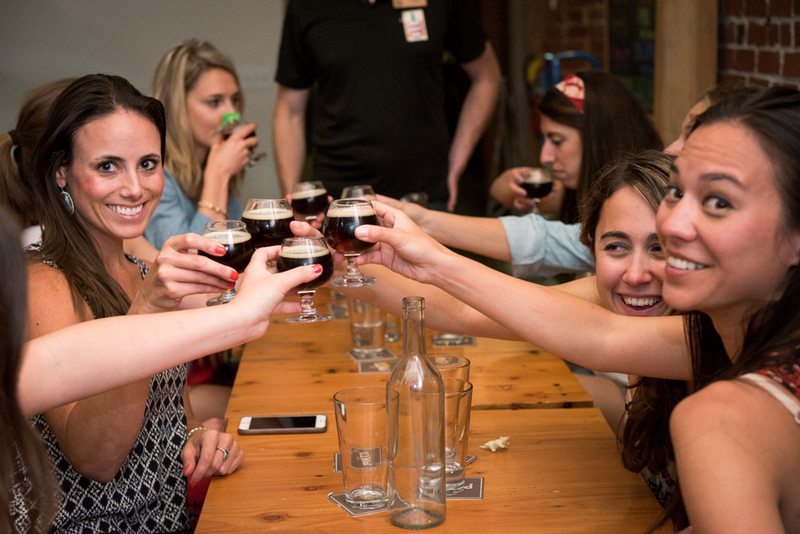 We offer a wide variety of beer styles and personalize each tour. We offer a 100% money back guarantee if for any reason you’re not satisfied. Tour operates all year round. Note special dates and times during peak months and holidays. 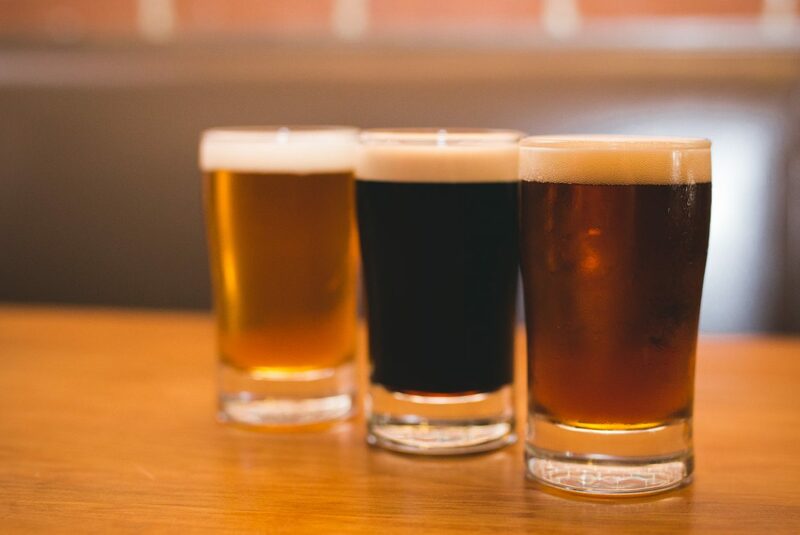 Start your Portland craft beer experience with us.